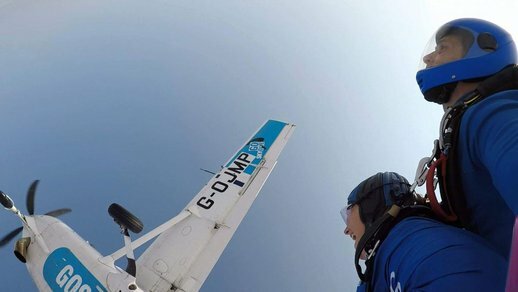 Whether you’re a thrill-seeker looking for your next adrenaline-fuelled challenge, or someone afraid of heights looking to face your fear, then skydiving might just be the challenge for you. As part of #TeamSamaritans skydivers get to enjoy the flexibility of choosing a date and location that suits them. Plus, there’s support from a dedicated member of our Community and Events Team, fundraising tips and ideas, and a Samaritans t-shirt to wear on the day. I did a skydive as wanted to raise awareness that its ok not to be ok. The only way I can describe the skydive is one word... incredible. Kerry, skydiving in memory of a loved one. 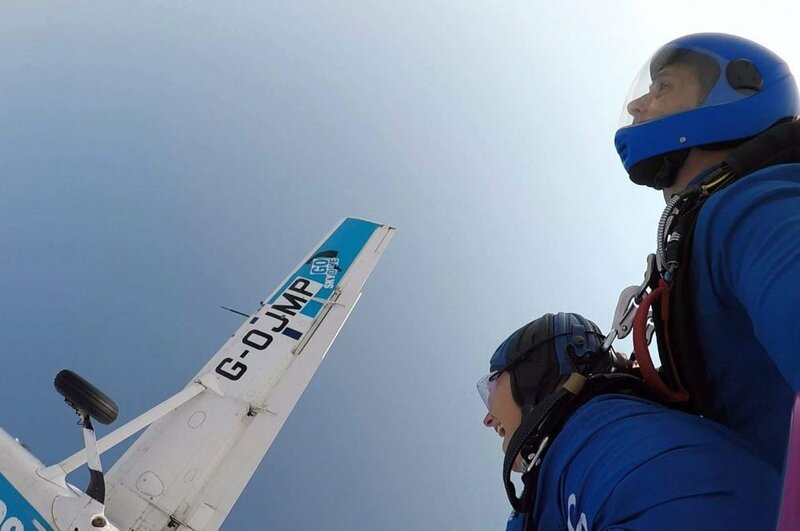 If you've booked your own Skydive and want to join our team, please let us know.